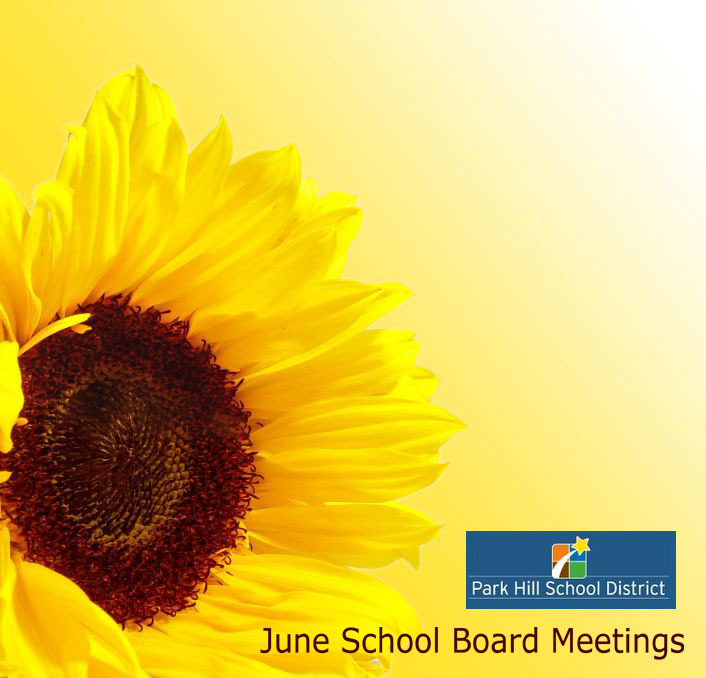 Park Hill School District’s Board of Education will meet at 7 p.m. Thursday, June 14. Park Hill’s board meeting, which is open to the public, will take place in the district’s Education Center; 7703 N.W. Barry Road; Kansas City, MO 64153. A board retreat is scheduled for Wednesday, June 20, and the next regular open meeting will be Thursday, June 28.